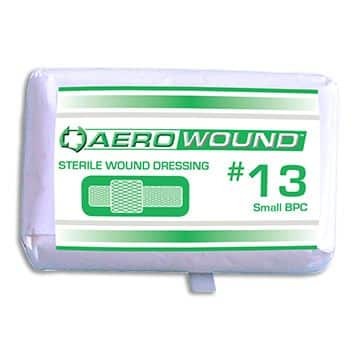 The AEROWOUND Wound Dressings are a general purpose wound dressing for use in preventing infection and controlling bleeding. 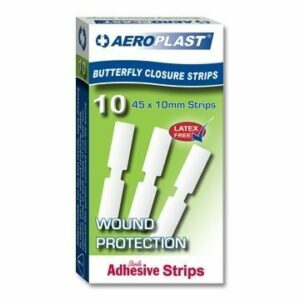 Available in sizes to suit wounds from finger injuries to large wounds. 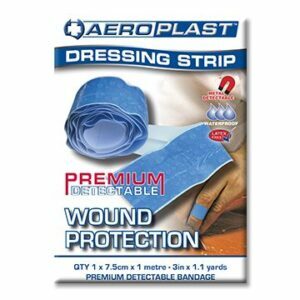 Dressings are available individually on demand in an easy tear wrapper and sterile for wound cleanliness. The wound pad is attached to a wrapping leader of gauze bandage making the dressing simple to apply, yet comfortable and secure for all general wound dressing. 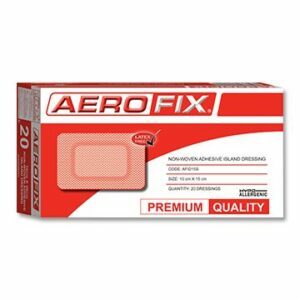 The AEROWOUND Finger dressing is unique in the industry for it ability to treat finger wounds too large to cover with an adhesive dressing. 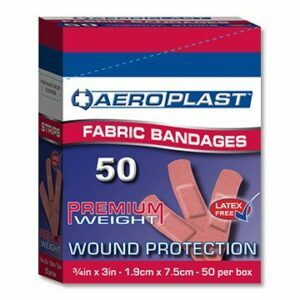 This unique product combines a 4.5cm square low adherent and absorbent pad, with a wrapping leader and secure adhesive tab to protect the wound.